If you walked into Longchamp Paragon lately looking for a new Le Pliage to add to your collection (because frankly, who has just one these days, right? ), you might have spotted these ones that haven’t been officially launched yet. 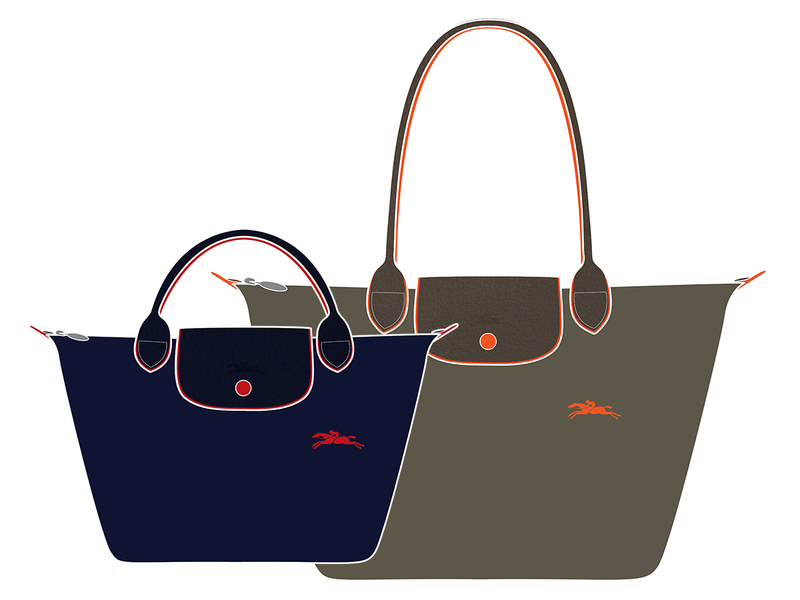 Limited to just a few boutiques in the world (including Singapore, lucky us) is the new Le Pliage Club that’s every bit the same as the Le Pliage Nylon, but yet not quite. Yes, it has the same hardwearing yet lightweight body that Le Pliage Nylon is famous for, but look again and you’ll realise the differences. For one, the brown leather front flap and handles are gone, now replaced with matching tone-on-tone ones. In other words, if the body is Khaki, the flap and handles will come in the same colour. Also different are the clasp buttons and the trim, which now come in a contrasting hue to make it pop. 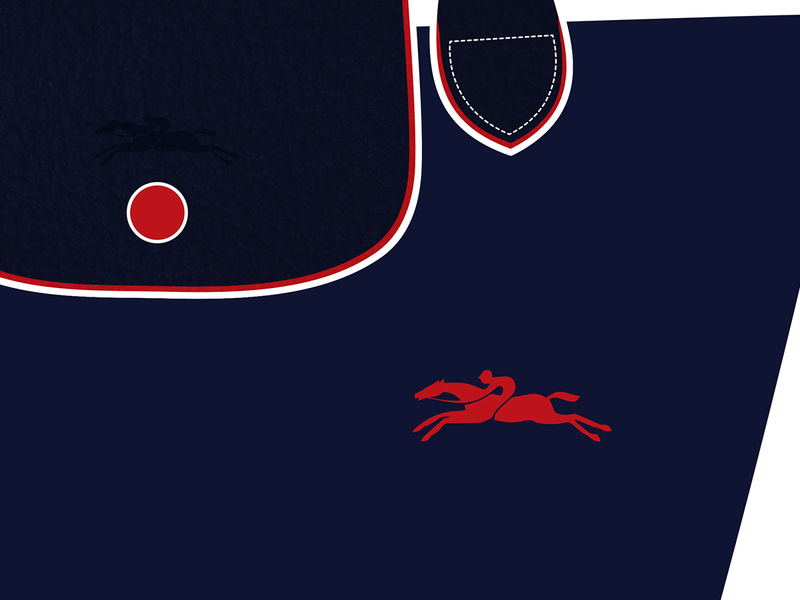 Lastly, there’s the addition of Longchamp’s ‘jumping horse and rider’ logo that’s stitched on. In other words, same, but yet really, really different from the former.